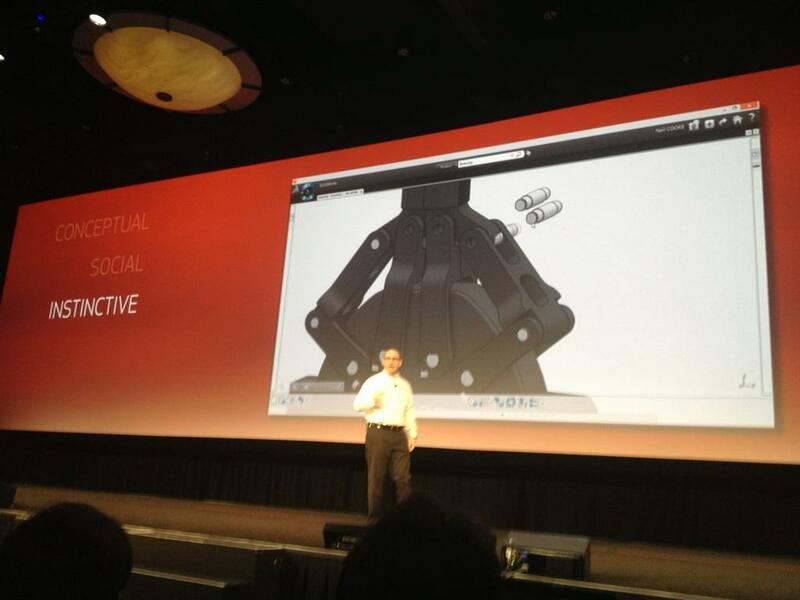 Today is the first day of SolidWorks World 2013 and as the SolidWorks CEO Bertrand Sicot promised back in September 2012 at the SolidWorks 2013 launch, the company today unveiled their direct modeling solution titled “SolidWorks Mechanical Conceptual”. See “New V6 Based SolidWorks Conceptual Design Product“. Unfortunately, there was no live demo. Just screenshots. I’m thinking if this is going to be released in May 2013 as was mentioned in September last year then by now a live demo should have been possible. After all everyone is looking at SolidWorks to actually deliver something based on the Dassault Systemes V6 technology. From the tweets I gather that this is direct modeling conceptual designer and a one way data transfer to SolidWorks. So when you are done with your conceptual design in SolidWorks Mechanical Conceptual you take the model into SolidWorks to continue with detail design. SolidWorks Mechanical Conceptual is always connected to the design database and to other users… [snip]… Users are always working together on the same design so that there is no time wasted, or confusion as to what is the latest version. When a team member makes a change, all users are updated in real time with the latest version so the concepts will always progress forward. In May of this year, we will be working with select customers to validate these principles of conceptual design in their production environments. Once we are confident in the benefits these customers are seeing we expect to make SolidWorks Mechanical Conceptual available to all users in the Fall of 2013. So that’s at least 8 or 9 months away. 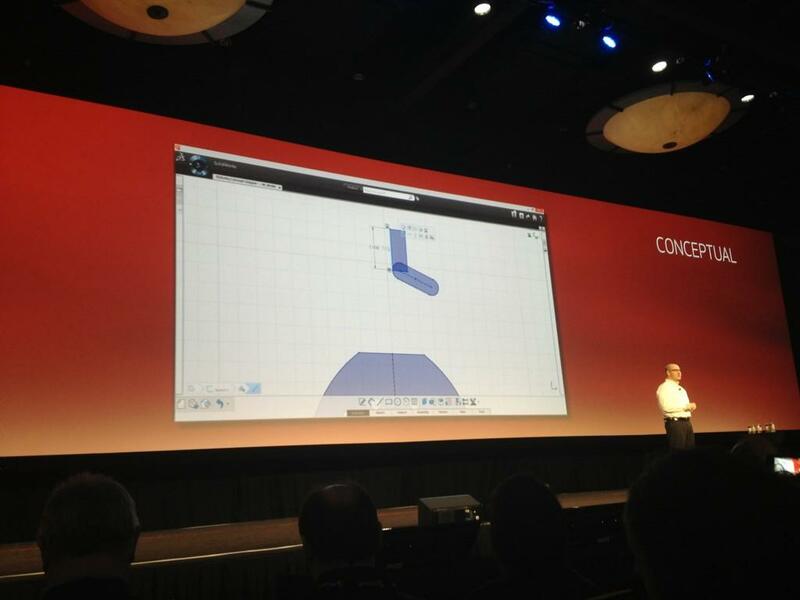 No wonder attendees of SolidWorks World are being shown screenshots and not a live demo of SolidWorks Mechanical Conceptual.